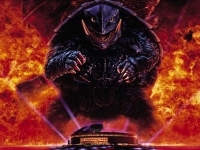 MartialHorror takes on the Heisei and Millennium Era's (1995-2006) of the Gamera franchise, which is often hailed as the best of the Kaiju-verse. 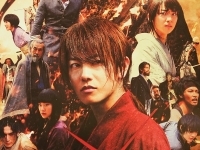 MartialHorror discusses the live-action "Rurouni Kenshin" trilogy and why it's arguably the best adaptation of a manga/anime property. "Annabelle: Creation" boasts excellent editing, cinematography and sound design, but I think it benefited a lot from the eccentric tone. Much like "Lights Out", "Annabelle: Creation" is the fun kind of horror movie, one designed to make the audience shriek and laugh at the same time. 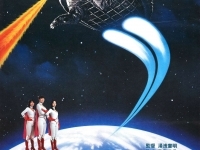 MartialHorror takes on the Showa Era (1965-1980) of the Gamera franchise, which is often derided as the worst of the Kaiju-verse. I appreciated that "Assassination Games" was more interested in suspense and story than it was in spectacle. MartialHorror rants about "Resident Evil: The Final Chapter". RE-REVIEW: "Zombieland" is one of the few zombie flicks that I'd recommend to everyone. 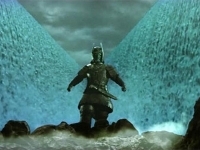 MartialHorror reviews the "Daimajin" trilogy- "Daimajin", "Return of Daimajin" and "Daimajin Strikes Again", all of which are known for combining samurai drama with....Kaiju Eiga? Samurai Vs Giant Monsters? 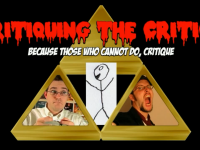 HOW HAVE I NOT SEEN THIS AWESOMENESS BEFORE!? 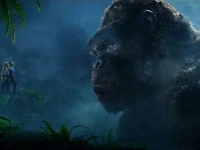 "Kong: Skull Island" is a highly entertaining creature feature, but isn't striving to be the dramatic tragedy that the original "King Kong" was, so should not be judged as such.